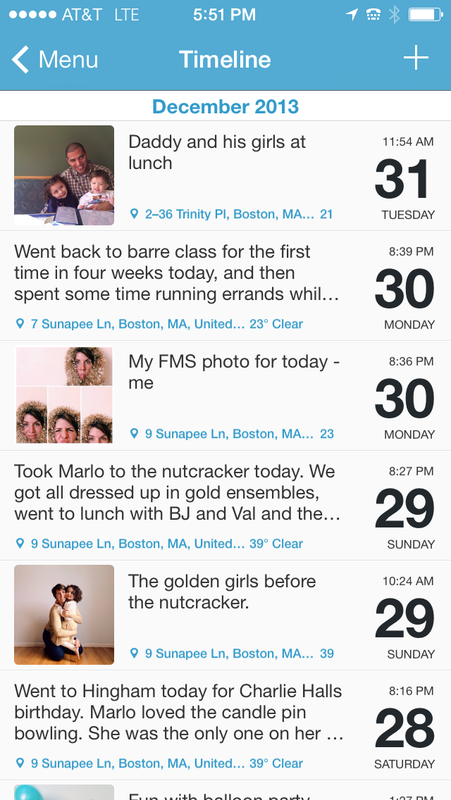 Boston Baby Mama: Photo-a-day, Journaling and Snail Mail, oh my! 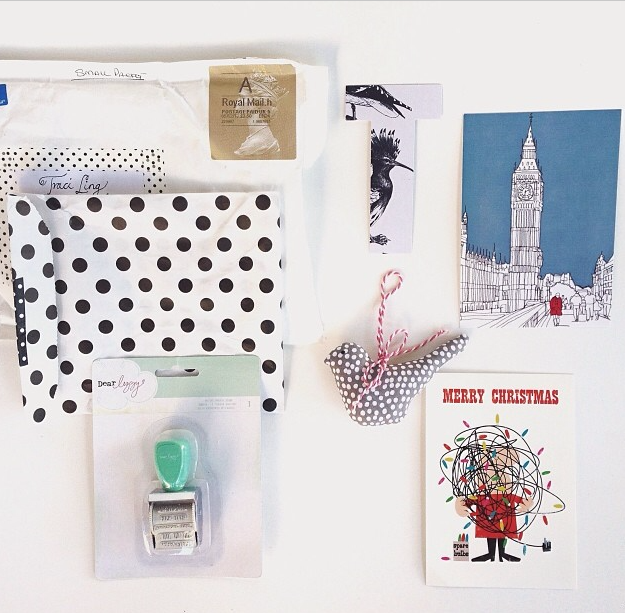 Photo-a-day, Journaling and Snail Mail, oh my! Six months ago I thought Instagram was just some silly app where you put old-timey filters on your photos and made them look like Polaroids from the 70s. Oh, friends, how wrong I was. Through Instagram I have connected with people all over the world - Dubai, South Africa, Tokyo, Australia and Amsterdam to name a few - who share my love (more like obsession) of photography and my passion for documenting my life in photos. It was through Instagram that I was reconnected with old friends who started an online iPhoneography school this year. The iArtist Collective is one of the main reasons I have this burning passion to document my families doings. As I wrote about on the blog last year, I was lucky enough to take a class with the brilliant Carolyn Mara and she awoke my inner artist like I never thought she could. The iArtist Collective is offering up their second round of classes in February - if you are looking for a creative challenge you should definitely check them out! 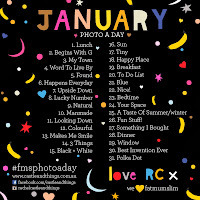 I also participate in photo-a-day challenges - and you should join me! 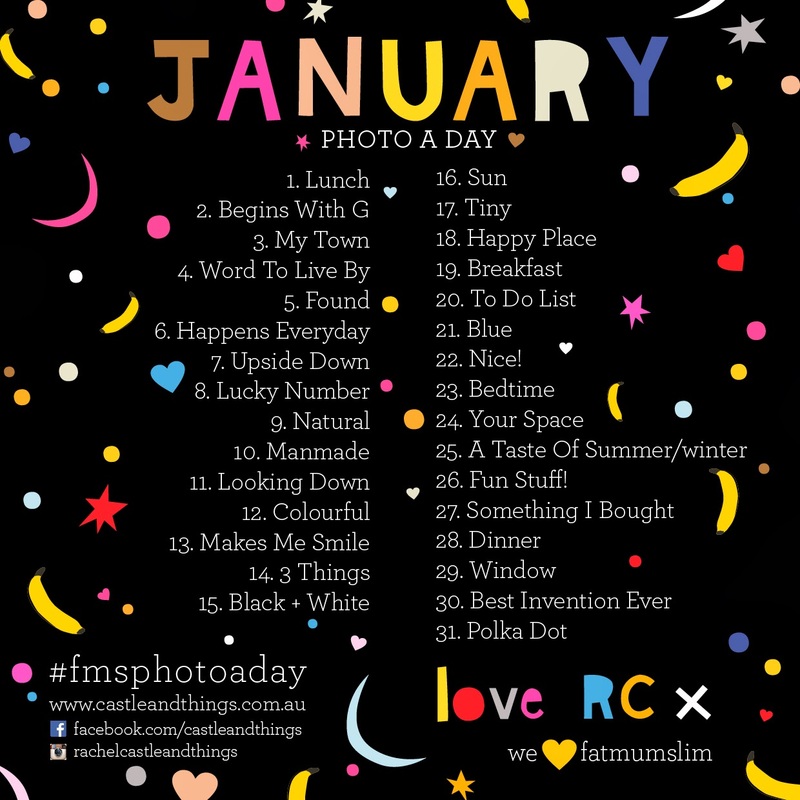 For the past six months I have done the Fat Mum Slim's Photo-a-day challenge (the most popular on IG - and the most creative I think). Everyday you are given a prompt or subject and you take a photo that you think best represents that prompt and share it with the IG community. This year I am also taking on two other photo-a-day challenges - the Sunny Pic Challenge and #365_today (there is also another called #my_365 - so many!). Why? Because I am crazy and it is an excuse to take even more silly photos of me in wigs or my kids dancing around. 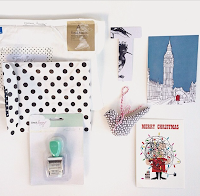 And through IG I met an amazing group of ladies who have started a project called Snail Mail Revival. They pair you up with a pen pal from all over the world and you exchange fun little quirky gifts and trinkets with them from your neck of the woods. Such an amazing and simple concept. I am already getting my first package for my pen plan in Texas together. Who doesn't love getting mail? Check out The Multi Task Mom's blog for more details. And my last undertaking this year will be to keep a daily journal via the Day One app on both my iPad and iPhone. In addition to taking all these photos of my daily life, I want to remember little things...like that Val calls pizza "pete-zy" and that M started talking with an English accent today totally out of the blue. Crazy kids. Are you starting any fun little projects this year? Be sure to check out all of mine above and follow me on Instagram @bostonbabymama. Love this post and thank you including our SMR! I need to get busy on my packages, too!